Includes a list of the latest group buy site offers, links to current promotions and local coupon sites. 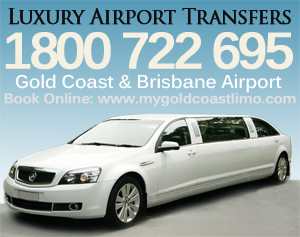 Including hire car deals, theme park tickets, accommodation packages, coupons and daily offers from various sites. Viator often has discounted tickets for Movie World and Dreamworld. See all our reviews of theme parks and animal parks. 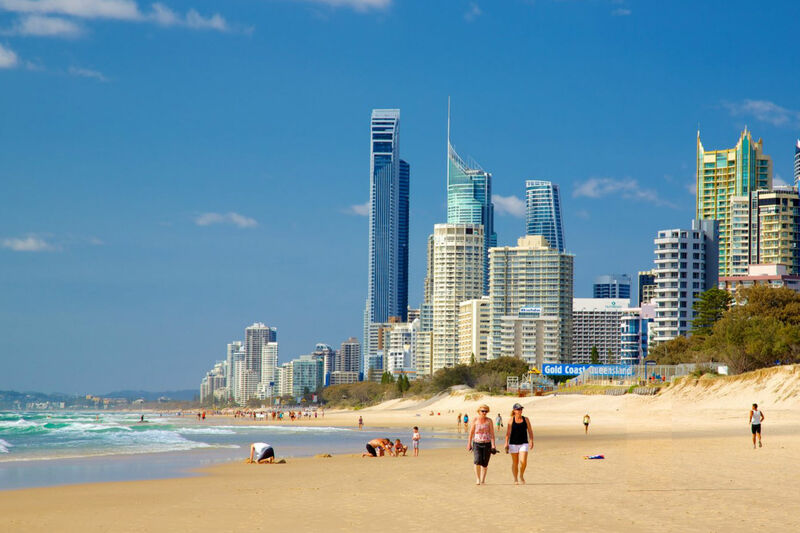 See our listings and guide for renting a car on the Gold Coast.